Ten years ago businesses were just starting to catch on to the idea of advertising online. Now it can be tough for any company to even function without it. STOP WASTING MONEY ON ADS THAT DON’T WORK. OTHER AGENCIES CHARGE FOR CAMPAIGNS THAT MISS THE MARK. EFFICIENT DIGITAL MARKETING IS AN ESSENTIAL. We know how to market you online. AND BUILD YOUR BRAND WITH THE POWER OF PAY PER CLICK. BUILD BRAND AWARENESS. 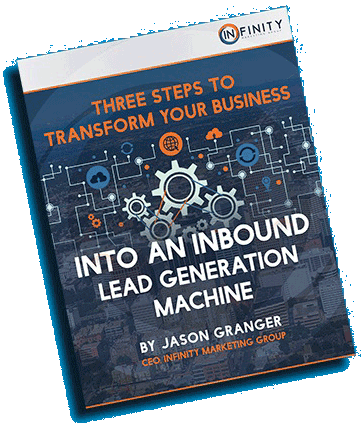 CONVERT LEADS TO SALES!